MAJOR BOGART SPEAKS: SEIGE IS A-COMING! ITS ALMOST HERE!!!!! 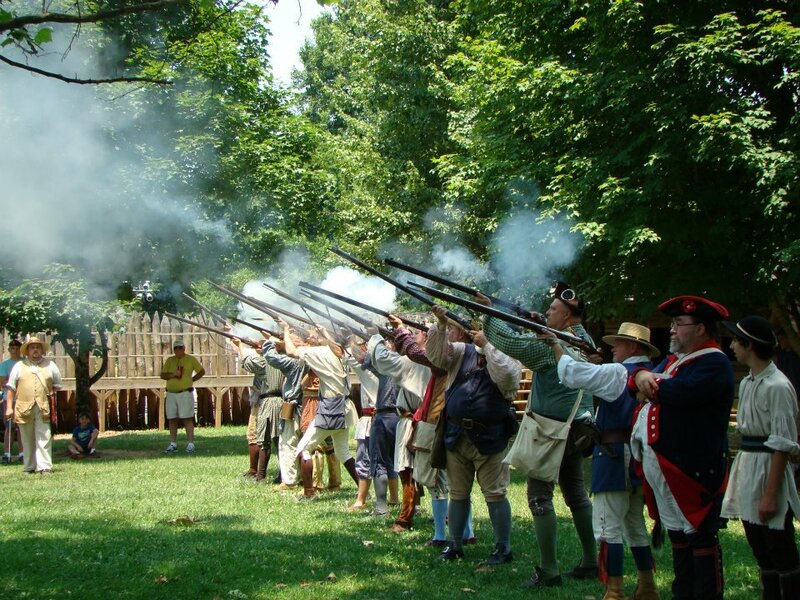 The Siege of Fort Watauga is just around the corner. I need to know a few things from you all to help in the planning process. 2. Do you plan to eat supper on Saturday Night? I need numbers so I can plan with the caterer. 3. What do you plan to do in the way of demonstrations, and do you want to be on the schedule. 4. WE NEED AUCTION ITEMS. Please bring them by the park and leave them in my office. That’s it. Short and Sweet. Looking forward to a great time. As always contact me if you have any questions, concerns, or comments. Chad this is Melissa Langett I will be there for supper Sat. night I will help serve if you need help. Take care. Chad it is Melissa Langett I will be there Sat. for supper. I will help serve if you need. Take care.